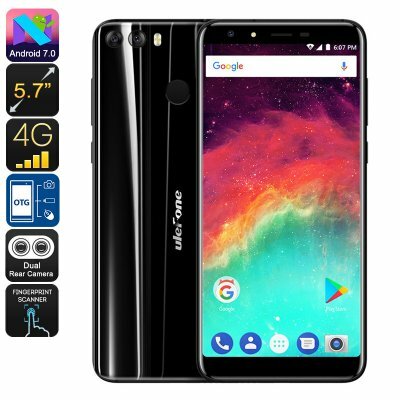 Successfully Added Ulefone Mix 2 Android Smartphone - Android 7.0, MediaTek CPU, 2GB RAM, 3300mAh, 13MP Dual-Cam (Black) to your Shopping Cart. 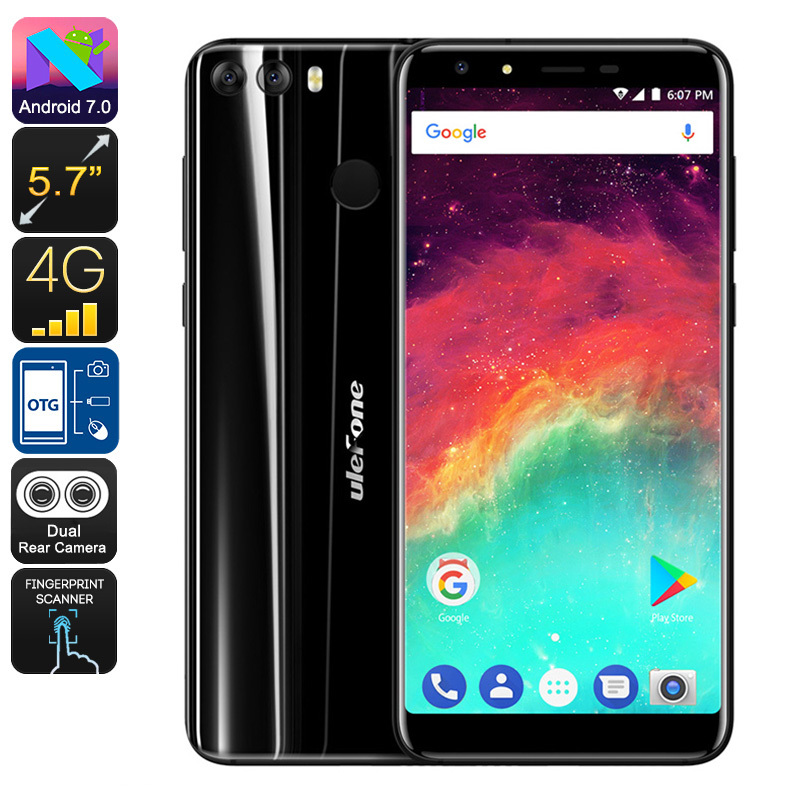 The Ulefone Mix 2 is a small-bezel smartphone that comes with a stunning 5.7-Inch display. On this screen, you’ll be able to enjoy unlimited visuals in a crisp 18:9 aspect ratio. You’ll furthermore be treated to 720P HD resolutions. This means that you can enjoy your favorite films and series to their absolute most while you’re on the go. With its Android 7.0 operating system, a smooth user experience is guaranteed. The mobile phone packs a 3300mAh battery for hours’ worth of usage time. From now on you’ll be able to stay entertained throughout the day and never have to feel bored again. With its sophisticated CPU from MediaTek and 2GB RAM, this Android phone puts forth a respectable performance. You’ll be able to tackle basic games, Apps, and other sorts of media without dropping a frame. In terms of connectivity, the Ulefpne Mix 2 brings along two SIM card slots and Dual-IMEI numbers. It furthermore treats you to 4G, meaning you’ll always be able to browse the web. With this cheap Android phone in your pocket, you’ll always stay connected to friends and family. For the photography lovers among us, the smartphone comes with a stunning 13MP Dual-Rear camera for shooting breathtaking pictures and Full-HD video.